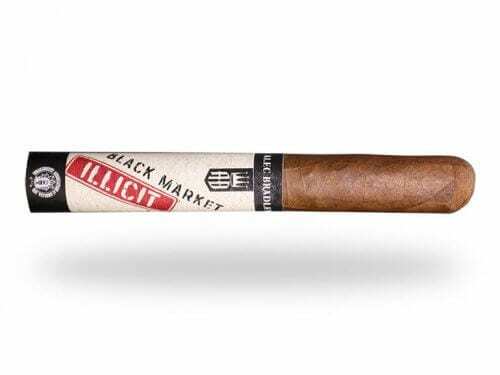 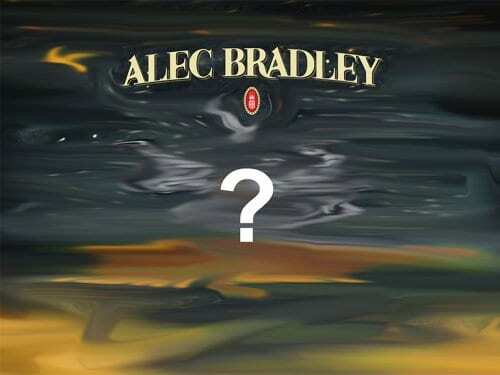 The brothers consider that they are operating a boutique within Alec Bradley. 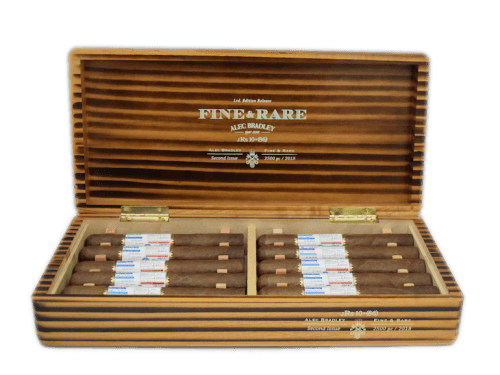 Their cigars will be distinguished by a stylized A&B. 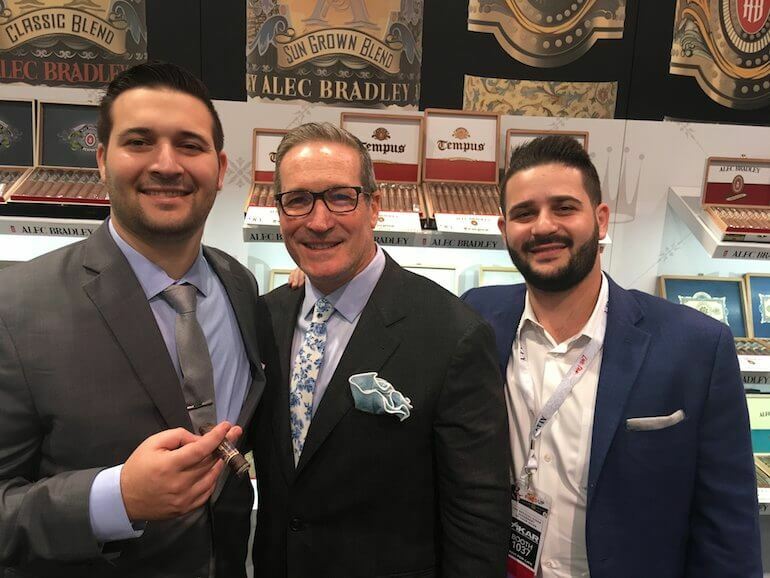 Blind Faith was a success at the trade show and sold out. 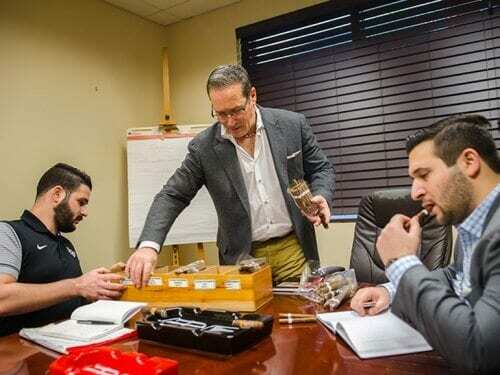 Alec and Bradley are now working on a second blend.